Providing you the best range of fbc boiler, fluidized bed boiler and high pressure fbc boiler with effective & timely delivery. Firing fuels Low and high calorific value coal, bagasse,wood and etc. We are offering FBC Boiler to our clients. Firing fuels Low and high calorific value coal, bagasse,wood. 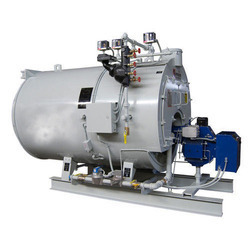 We are offering Fluidized Bed Boiler to our clients. 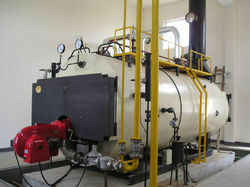 We are offering High Pressure FBC Boiler to our clients.